Avoid the nightmare of the unknown and embrace what’s been tried and tested. 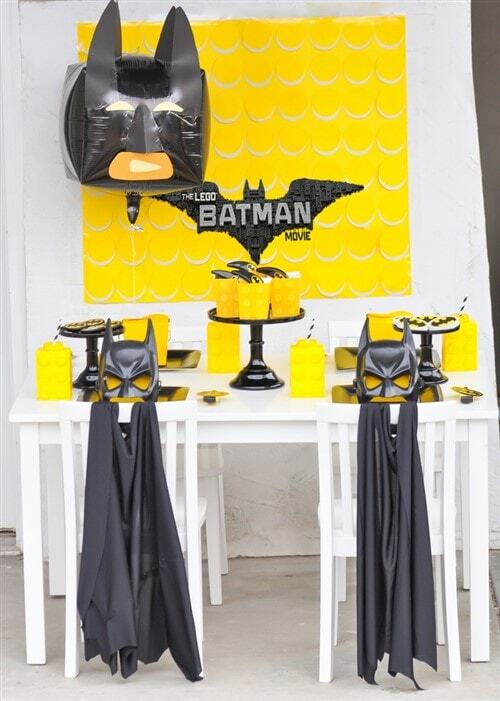 That’s the secret to throwing a party your children will cherish for the rest of their lives. 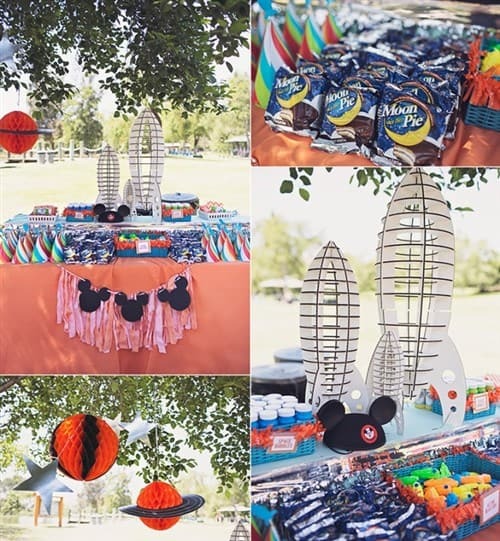 The memories you will make will adorn the walls of your home for years to come, with kids birthday party ideas that will keep you coming back for more, year in year out. 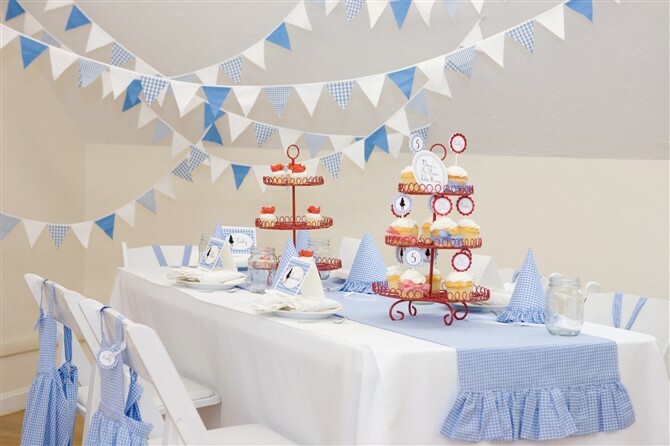 Regret nothing with an abundance of ideas for party themes, decorations, games, cakes, devilish and health treats, and even sleepover activities. 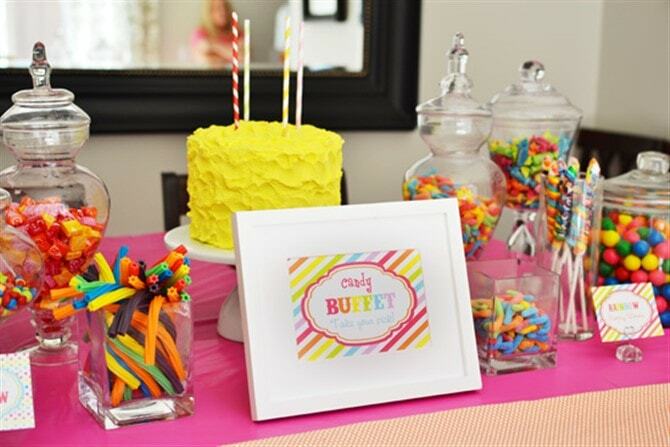 You ready to discover the secret behind a winning children’s party once and for all? Once you decide on a theme, the key is committing to it 100%. Think of the thing your child loves the most in life (right now at least!) and let it take over your whole entire life for a few weeks. 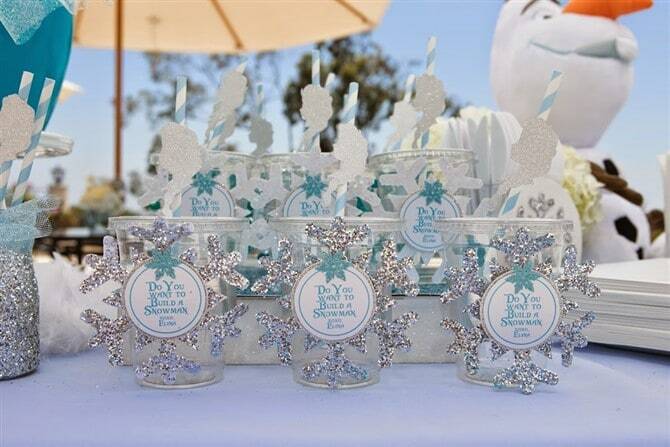 We’re talking decorations, cake, treats and trimmings that all fit the theme. 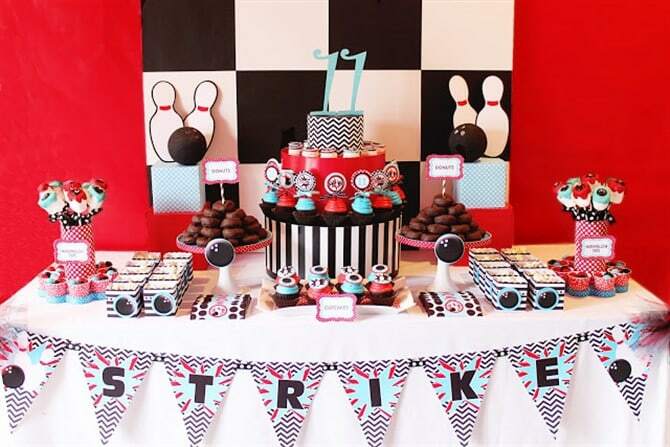 Think outside the square with a bowling themed party, go all girly with a shamelessly ‘all pink’ doll party or delight the ballet or batman fan with sensationally creative party themes to suit. 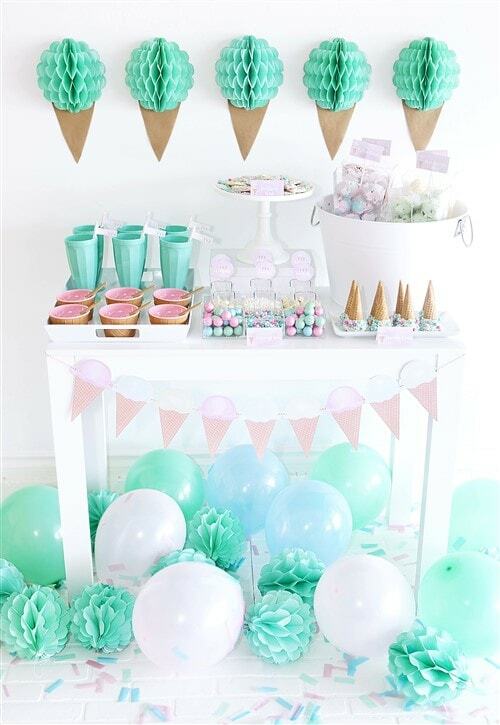 From the most simple (but impactful) display of balloons to the most insanely perfect icecream party craft, you decide what you have time for. 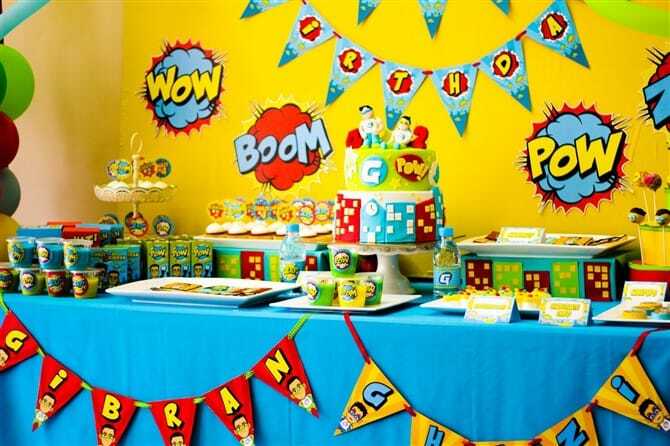 The superhero party idea, below, is possibly best left to superhero Mums or professional party planners, but the idea is to use that amazing display as inspiration and take what you can from it. Personally I love the Wow, Boom, Pow wall decorations, something you can print out yourself from the web, cut out and display. Too easy! After something for the older kids? That Tomorrowland spaceship as a table centrepiece will wow the crowds. Can’t afford to hire an entertainer? 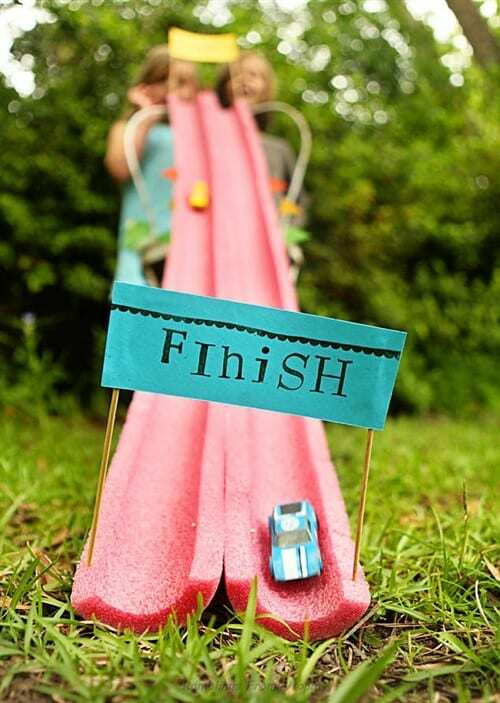 Don’t let that stop you providing your child and their friends a fun time. 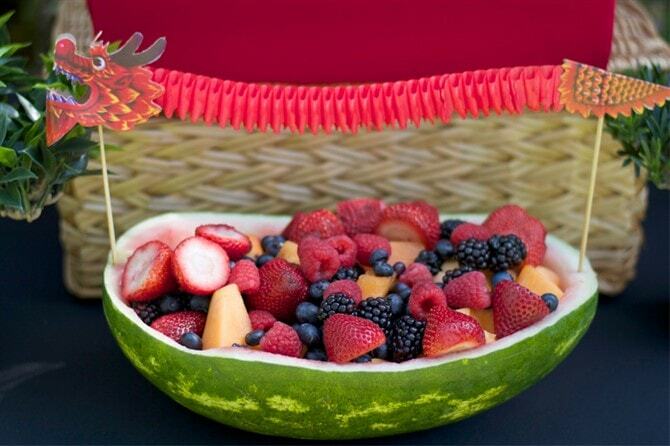 Move over bobbing for apples with its water, its germs and a whole lot of upside down mess. 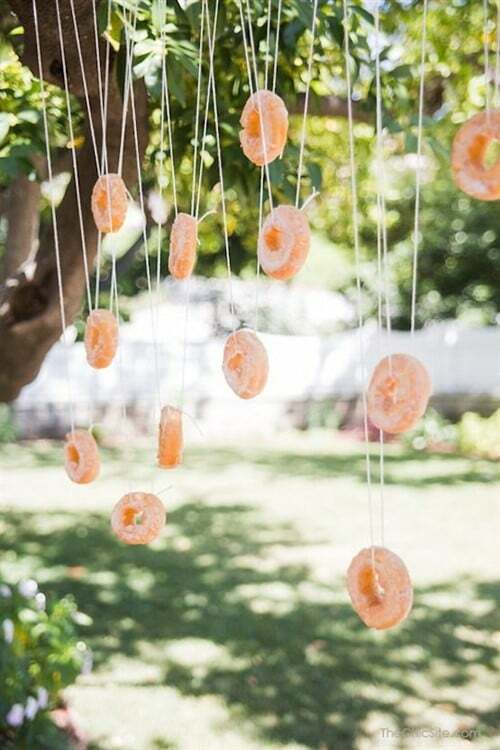 Instead, let the kids loose on a game of bobbing for donuts where the donuts are hung on strings. Yummo! 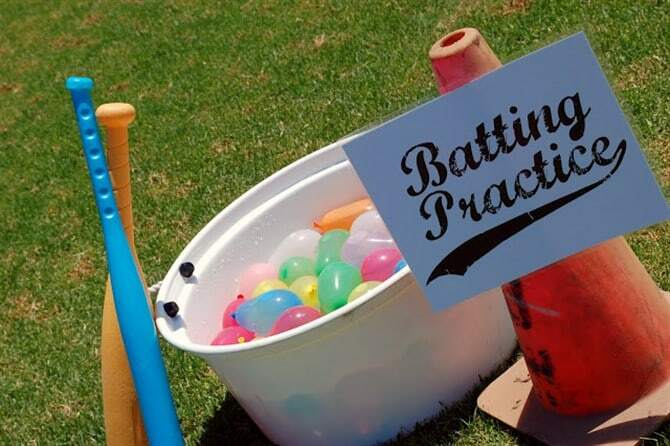 Balance it out with two high energy games for boys and girls – a pool noodle race track and water balloon batting practice. 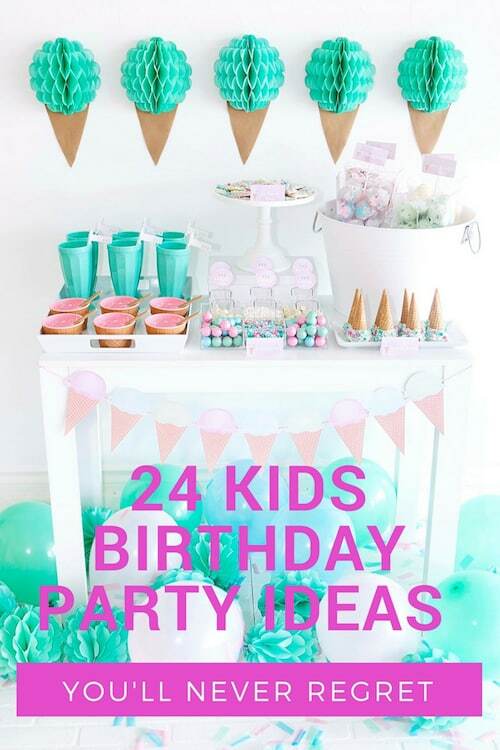 Hey, when can kids be kids if it’s not at a birthday party right? 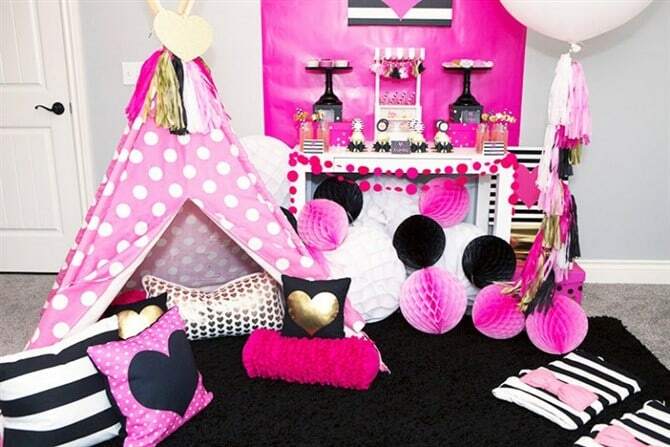 If sleepovers sound like your worst nightmare, remember it doesn’t have to be that way. 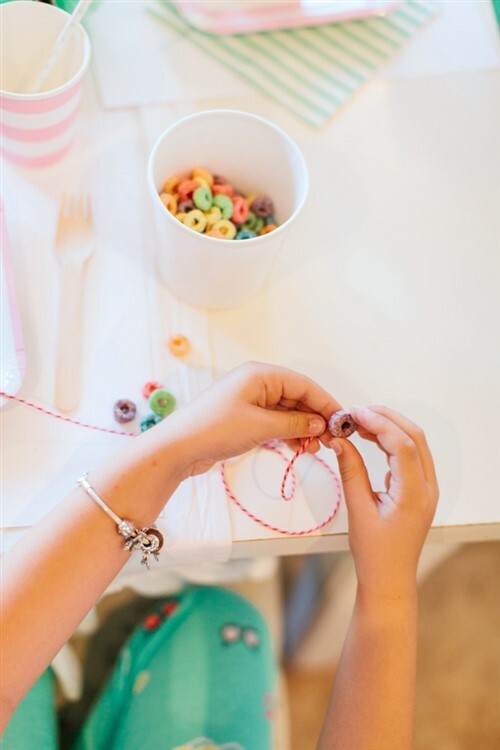 To avert the drama, give older kids something to do to wear them out like playing dress ups or making fruitloop necklaces. What a way to make them admire the sugar rather that eat the sugar! It’s a theory, anyhow. 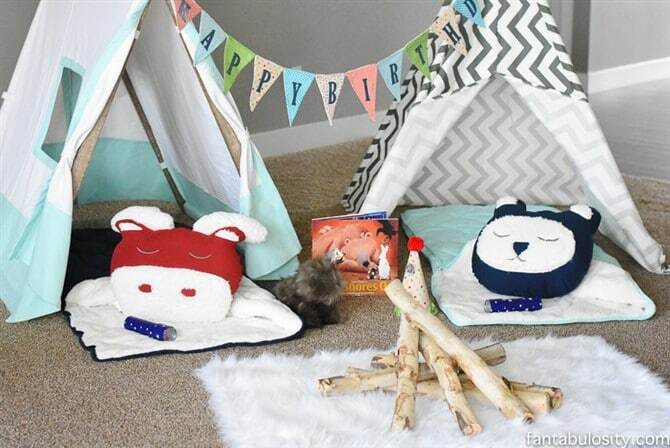 If you’re a sucker for punishment and you’re OK with a bit of late night chatter, a cool indoor camping set up might be the answer. Word of advice though, if they’re teenagers, let them enjoy the great outdoors instead. You’ll get much more sleep … maybe. 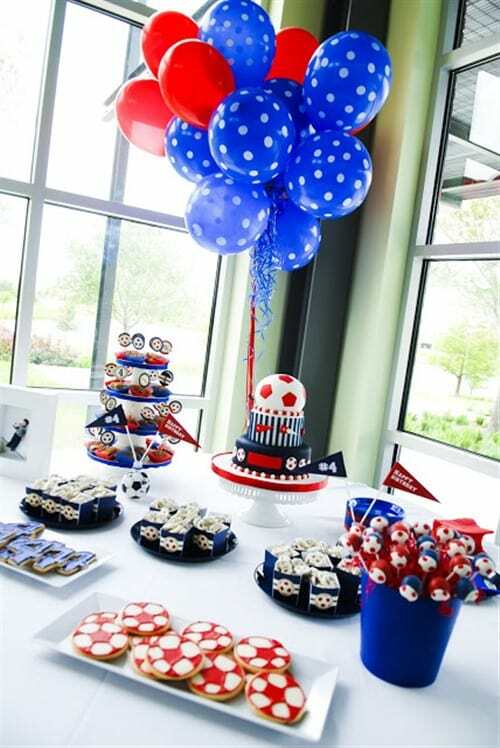 These three cakes are pretty special, but before you do anything be sure to check out 20 of the Coolest Birthday Cakes Ever for more awesome inspiration. 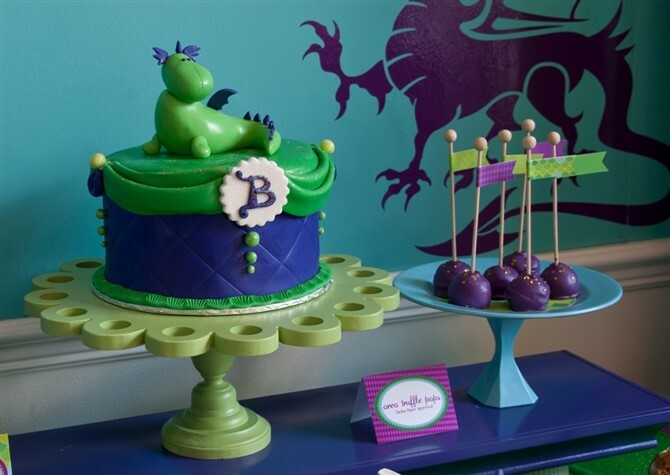 Keep it simple with something like Royal Princess or go all out with a Magic Dragon cake and cake-pop combo. Prefer the ease of cupcakes? 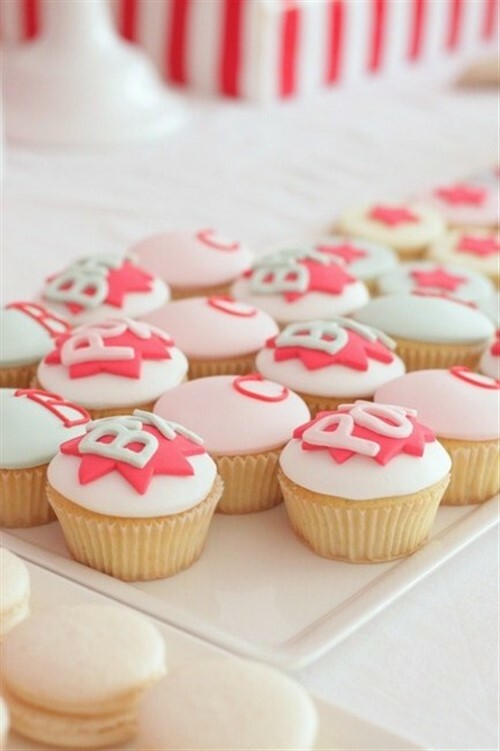 Super hero it up with some super cute ‘bam’ and ‘pow’ cupcakes. 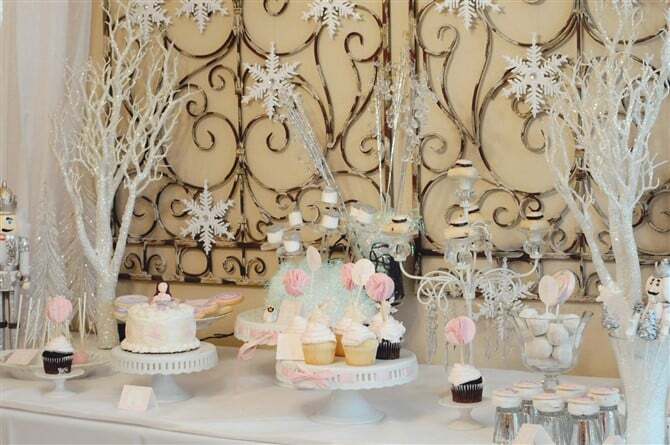 The adults at the party will have a hard time eating something so artistic, but the kids will have no problems whatsoever. When you create treats as amazing as these, be sure to break out the ‘good camera’. 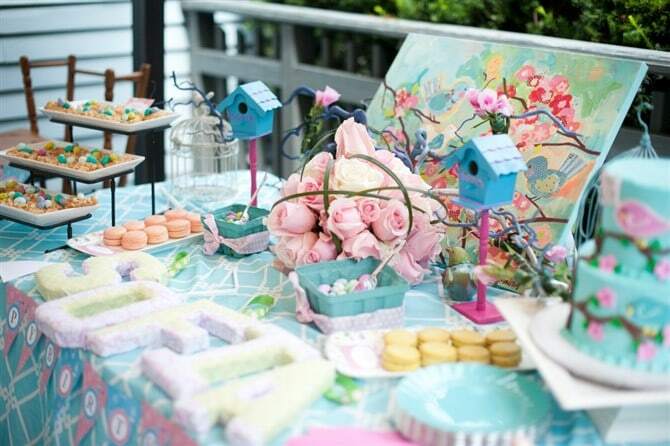 You’ll want more than just a smartphone to capture these extraordinary party treasures. 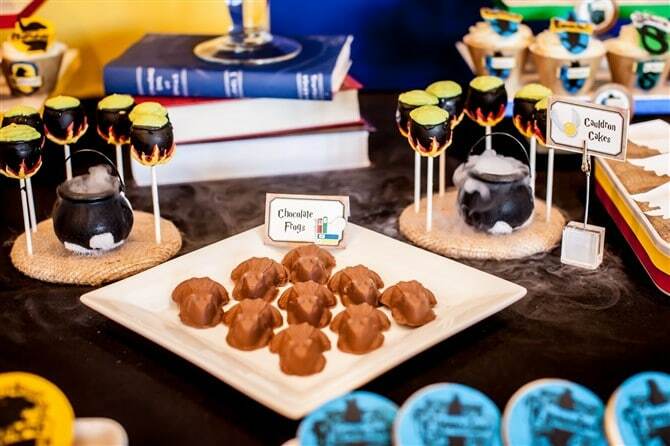 Your guests’ eyes won’t leave the treats table with Harry Potter, Rainbow and Cherry Blossom inspired delights. It’s hard to go past the look of those stylish sugary treats, above, but if you’re keen to control the hyper there’s no need to be boring about it. 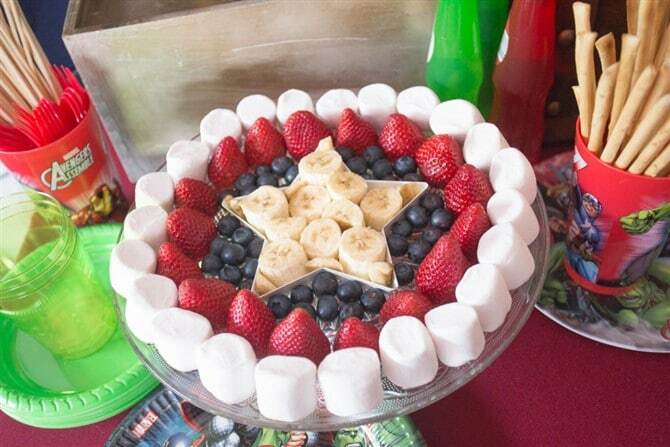 That banana and berry Avengers cake is a wonderful idea as is the dragon fruit bowl. 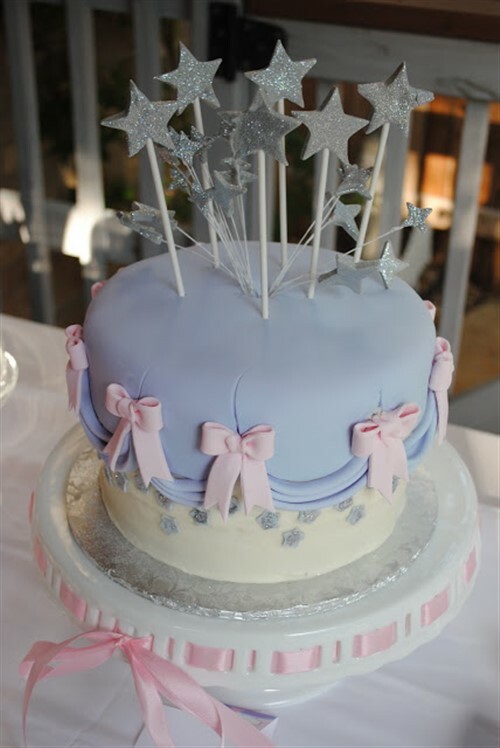 The secret to success is in the shape, the colour and the creative use of party toppers!